Karen House : April 10, 2019, 8:58 p.m. Writers will share what they've written, and musicians will entertain with their music, at the April 27 Poetry, Prose, and Pie. 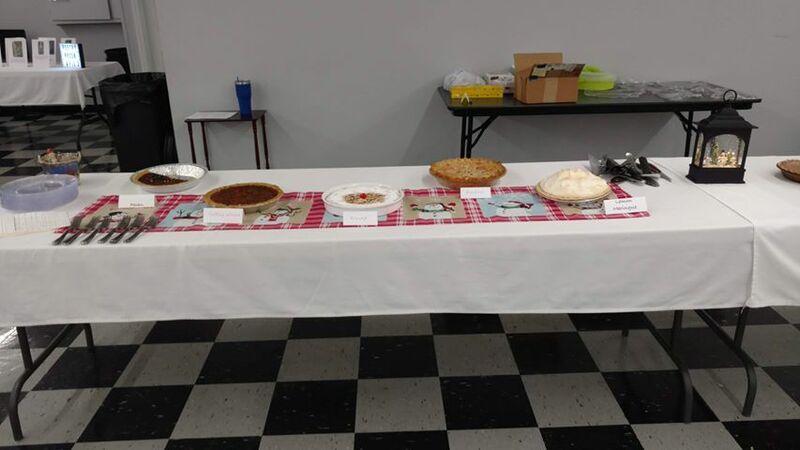 April 10, 2019 – “Poetry, Prose, and Pie” will once again come to Dunlap, on Saturday, April 27, 6-8 p.m.
“This is the fourth one,” event organizer Pam Kiper said this week. 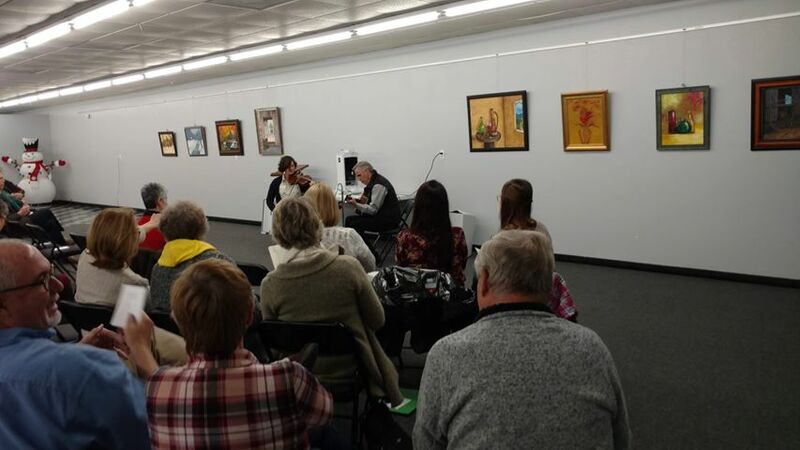 This unusual social gathering features literary readings, music . . . and pie. And while it has become familiar to many people in the area, it is not an annual event. The scheduling is kind of random, happening when Kiper has the time to organize it. Kiper, who is a retired school teacher, draws on her friends and acquaintances for the performers – former students, teachers, and other local talent that she knows. This Poetry, Prose, and Pie will feature Lenny and Lindsey Lively, performing songs from a musical they have written together. Sharon Shadrick will read some of her written work. Stephanie Tate will talk about #countrywhereIlive, a website and podcast she is developing. John Hargis will share his photography, and also present a story in collaboration with Fred Oberkircher and Randy Clark. There will also be a dance performance by Annabelle and Kaylee Daniels, Kiper said. The event will be held in the City Training Room, adjoining the Wagner Municipal Building, near the intersection of Cherry Street and Rankin Avenue. It is free and open to the public. And, of course, there will be pie! Photos contributed.